According to a new report Global Hyperscale Data Center Market, published by KBV Research, the market is expected to attain a market size of $72.2 billion by 2022, growing at a CAGR of 14.3% during the forecast period. Hyperscale data center is a fast growing technology as many other industry verticals find the technology as promising and efficient. Storage solutions, servers, processors, and others are now simultaneously developing with the advent of Hyperscale data center technology. The demand for the technology has an unprecedented acceptance; therefore, the demand for scalable data centers is growing. A Hyperscale data center integrates information technology operations, and manages and stores data efficiently. Based on application, the Hyperscale data center market is segmented into IT & telecom, BFSI, government utilities, healthcare, energy, manufacturing, and others (retail, education). IT & Telecom sector generated highest revenue, in 2015. The rapid adoption of Hyperscale data centers in education & retail sector would make the other sector to be fastest growing sector, growing at a CAGR of 17.4% during the forecast period. Hyperscale data center infrastructure is widely adopted by large organizations/enterprises, colocation providers and cloud service providers as it allows building scalable and robust cloud environment. Enterprises have the flexibility to either host Hyperscale data centers within the premises or also outsource the same to colocation service providers. 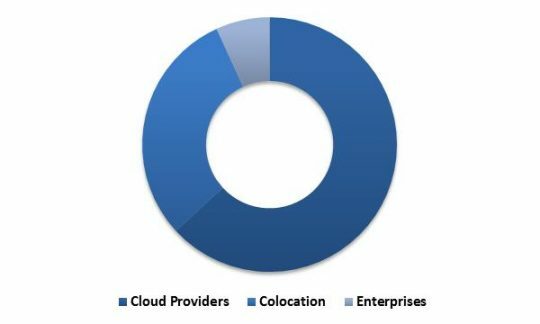 Cloud providers as a segment, was the highest revenue generating segment. 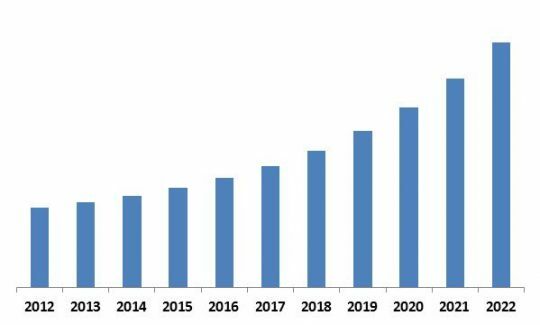 With the application of Hyperscale technology in diverse industry verticals, the demand for Hyperscale data center market is expected to witness notable growth. Energy efficient system, minimal ownership cost and limited space requirement for capacity expansion are some the leading factors that contribute in market expansion. The rapidly growing demand for cloud computing, social media, online gaming and other web applications is expected to give way to numerous opportunities for the Hyperscale data center market. Geographically, the market is segmented into North America, Europe, Asia-Pacific and LAMEA. North America is the highest revenue generating segment in 2015. However, Asia-Pacific is the fastest growing market, and is anticipated to grow at a CAGR of 17.4% during the forecast period. The report has exhaustive quantitative insights providing a clear picture of the market potential in various segments across the globe with country wise analysis in each discussed region. 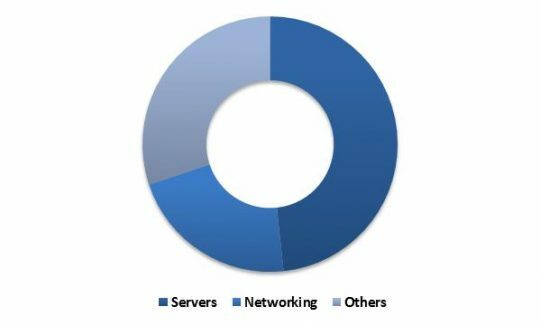 The key influencing factors of the global Hyperscale Data Center market have been discussed in the report along with the elaborated company profiles namely IBM Corporation, Cisco Systems, Inc., HP Enterprise Company, Microsoft Corporation, Intel Corporation, Google Inc., Amazon.com, Inc. and SAP SE.